Evernote 8.0 hit the App Store this past week, and itâ€™s probably one of my favourite app updates in recent memory. Iâ€™ve tried a few other note-taking apps â€” namely the Apple Notes app, Microsoft OneNote, and Bear â€” but none of them fit the way I think or want to recall my notes. For the longest time, Evernote felt like it was ailing in terms of its formatting and iOS interface, but Evernote 8.0 seems to solve both of those issues with one big update. I can get stuck in a lot of thought loops where I’ll run a scenario or purchase over and over again in my head. My way of working around this form of anxiety is to write things out: sometimes in the form of articles, but more often in little journal entries just for me. The act of writing helps me to feel things out and suss out little details that I’d overlook if all the variables are just kept in my head. 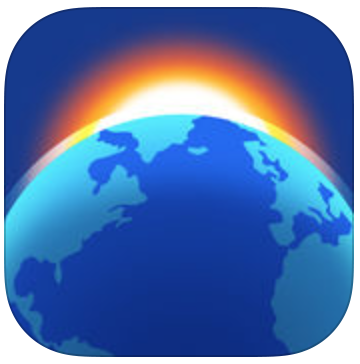 I have chosen Day One 2 as my journaling app because it works very well across my iPhone, iPad and Mac. I like the idea of a digital journal because it’s always available for quick capture, even in situations where a paper journal would be impractical or impossible to write on (like on a crowded subway train), but Day One also brings a host of other great features to enhance the journaling experience. Most of my entries contain just text, but there’s a lot of metadata that you can choose to add to your journal entries. I can add what music I’ve been listening to, the number of steps taken in a day, and even the weather (although I’ve never cared about recording the temperature of a day). The most interesting attachments for me are photos, but I find it cumbersome to attach them because I keep the bulk of my shots in Lightroom, and they need to be exported before I can add them to Day One. Iâ€™m a full-time Lightroom user on iOS and the Mac, but if someone were to ask me today which iOS photo editor I recommended, Iâ€™d be torn between Darkroom and Polarr. Iâ€™ll be up front and say that I like Darkroomâ€™s speed and UI a lot more, but it really bugs me that exporting with Darkroom maxes out at 12 Megapixels. That isnâ€™t a big deal if youâ€™re an iPhone-only shooter, but all of my cameras shoot at 24 Megapixel, and itâ€™s important to me to preserve that extra detail. Polarr isnâ€™t quite as attractive or simple as Darkroom, but it outputs shots at full resolution, and has a number of really cool time-saving features up its sleeve. Iâ€™ve had a few days with this newest Lightroom Mobile update, and Iâ€™m still on the fence about whether itâ€™s a net improvement. The previous UI wasn’t scaling well for new editing features, so you had to do a lot of scrolling before you could go from basic exposure controls to something more advanced, like Dehaze. This v2.6 update to Lightroom has re-designed the editing interface from the ground up, making for much faster, tiered access. One definite plus to this new design is that editing, on the whole, feels much faster. Thereâ€™s a horizontal for Light, Color, Effects, and Optics controls. Thatâ€™s just four categories for controls, as opposed to the seven different sections available in the previous version of Lightroom. 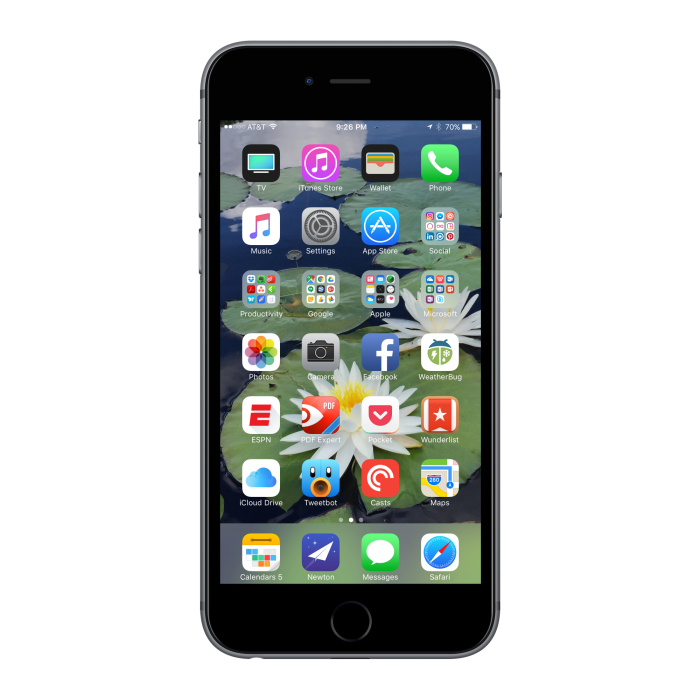 Widgets feel pretty dead on macOS, but theyâ€™re finding new life on iOS 10. Weâ€™ve had widgets on our iPhones for a little while now, but it was iOS 10 that empowered them to become mini versions of my favourite apps. Their evolution has been so gradual that Iâ€™ve forgotten to talk about them, until now. It always takes a few months after a major release to see how developers embrace new features, but here are a few widgets that Iâ€™ve really been enjoying. Iâ€™ve already written about Money Pro on our sister site, iPad Insight. Itâ€™s been my main finance app for over a year now, and even after all that time, Iâ€™m still learning to use all of the features in this $5 app. My goal is simply to adhere to a monthly budget by recording all of my expenses. Iâ€™ve pre-set all of the income from my salary, and already put aside whatever Iâ€™d like to put towards savings, so Money Pro only involves the money that goes towards rent, food, and fun stuff â€” the monthly expenses, really. I don’t tweet a lot, but I do check Twitter on a daily basis to catch up on news. I’ve used Tweetbot for years and have been very happy with it, but a recent convo with a friend got me to try the official Twitter app again â€” and I’ve been quite surprised by how good it has become. Twitter’s official app is in much better shape than Facebook’s own mobile app. One of the first things I noticed in my return to Twitter’s app is how it treats links within tweets. Whereas Tweetbot will expand most links, Twitter seems to expand all of them. I’m liking this change right now because it makes my feed feel a little more rich, and an interesting hero image can compel me to visit a webpage more often than 140-character description. The downside to this is that it can take a lot longer to scroll through my feed. The whole list is long because most of the people I follow will link to articles or images. I’ll have to see which I prefer over the long term: occasional bits of media and a lot of text, or a timeline that’s littered with text and rich media.